If you look around, chances are you'll see a beautiful, natural asset slowly disappearing. Take a drive through Oro-Medonte and you'll notice that maple trees that line the road are dying because of soil compaction, pollution, and age. However, Bruce Keeling and the Huronia Woodland Owners Association are hoping to do something about it, and they’re looking to the public for help. The Huronia Woodland Owners Association wants to add to those numbers by selling maple saplings for $10. 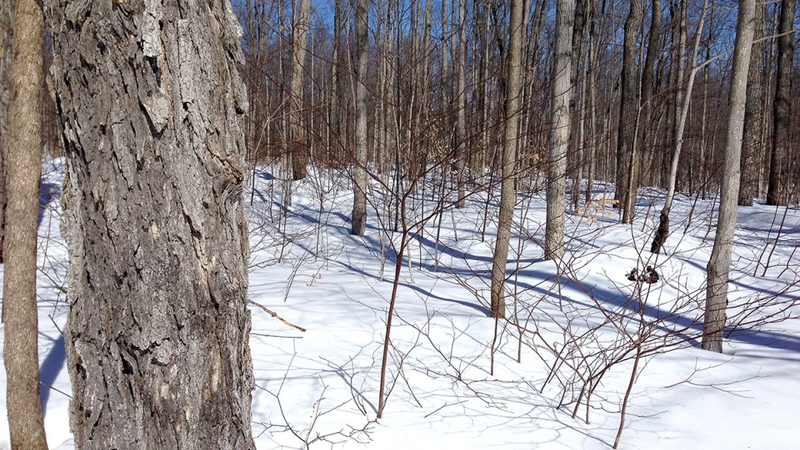 Maple trees have a long history here, says Keeling. “Simcoe County was blowing away,” he says, adding early settlers who came to the area were encouraged to plant the hearty maple trees to help keep the soil on the ground. Today, it's not just the trees along the road that need help. Tom Shaw knows about maple trees – he has 5,000 of them on property that has been in his family for more than 100 years. But in order to keep the existing maples healthy, his family does what’s called selective logging: removing dead or dying trees to let others grow. “The key is to not open up the canopy too much and shock the environment for the trees that are left,” says Shaw. If you’re interested in placing an order for saplings just go to our website and follow the links. 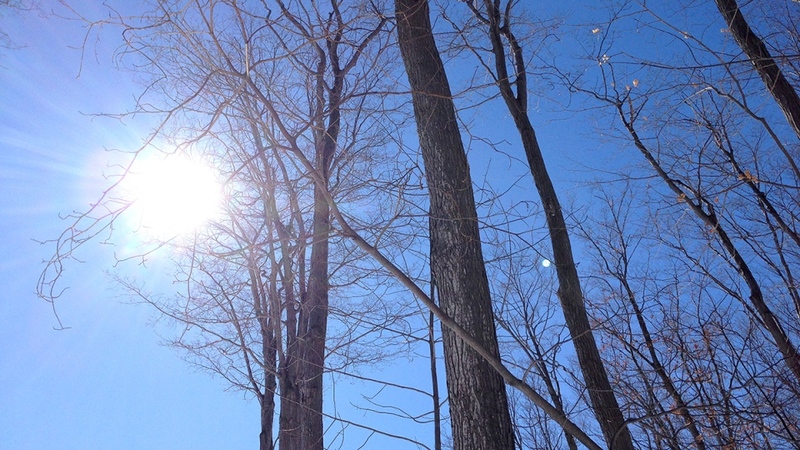 The trees will be available for pick up at the Oro World's Fair grounds in Oro-Medonte during the last weekend in April or the first weekend in May.